The pace of Cyanogen goes on and on, and if they were launching their versions 12.1 ROM based open last summer Android 5.1 Lollipop, a few hours ago have announced CyanogenMod nightlies first 13 . This time, the new version of its popular ROM is based on the new Android 6.0 Marshmallow. These new ROMs are available for download from up to 7 devices. Being a nightly versions that are often far more unstable than Snapshot, Cyanogen recommended not to throw them unless we are willing to accept to stay in diapers and suffer many failures. From CyanogenMod remember that if we start making flash without deleting data or perform resets Factory. That will also require us to update third-party add-ins in the same pass. In addition, if you are using an unofficial version, both of XDA as any that we cooked ourselves, Cyanogen recommended that we remove all data before flashing the official nightlies. 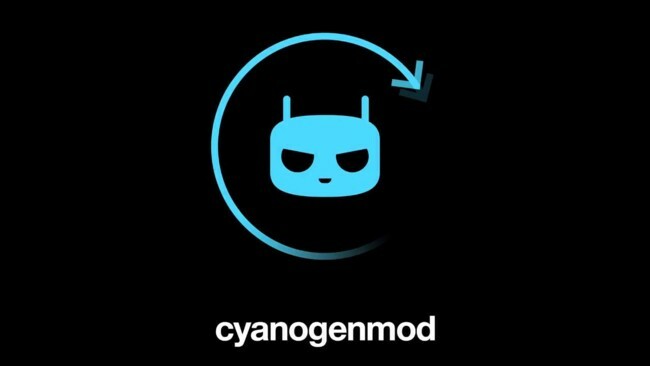 News CyanogenMod nightlies the first 13 Announced: these are the lucky mobile was originally published in Engadget Android by FM Yubal .